Now your child can turn into his favorite Brainzy character! This Floyd mask is inspired by everyone's favorite blue dog from the Brainzy games for early learners. Print this mask out on cardstock, or print and glue the whole page to a piece of recycled cardboard before cutting it out. Then, all your child will need to do is cut out the mask and eyes, punch a few holes on the sides, and thread a string or piece of elastic through the mask. 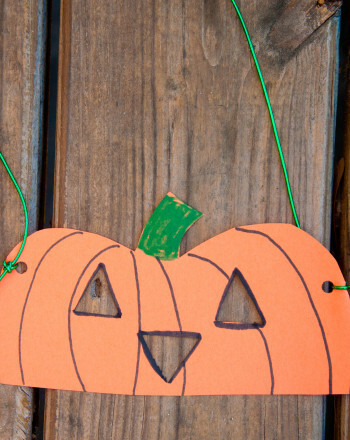 Use this mask for pretend play, Halloween, or fun everyday wear! 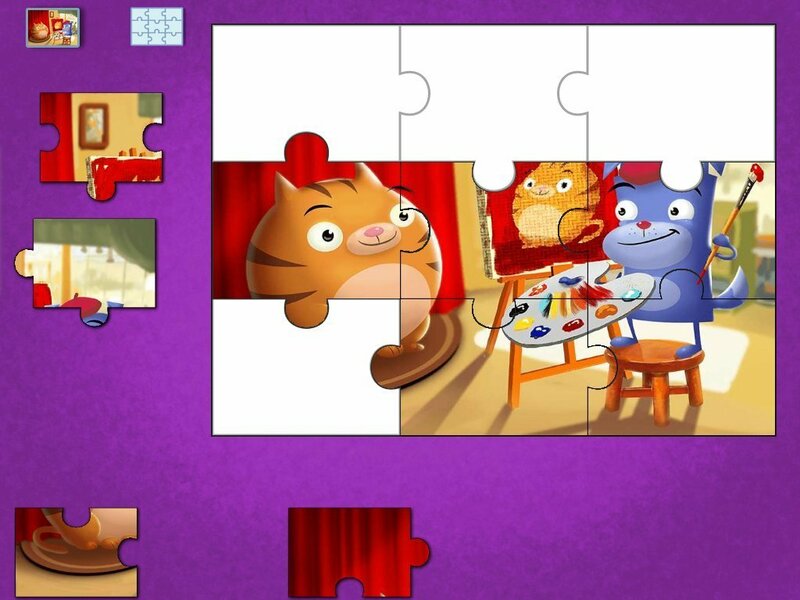 Kids must piece together this artsy puzzle, featuring painter Floyd and his muse. 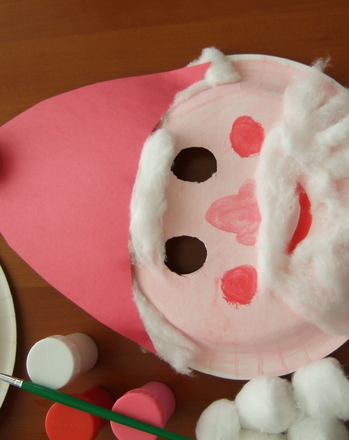 This Santa mask is a fun way to celebrate Christmas with your kindergartener. Make a Santa mask to bring a little cheer to your Christmas season. Try drawing Floyd the dog, a character from Education.com's new Brainzy games.